On behalf of the Division of Capitol Police, I join with Lucy, Atos and Gunner to welcome you to our website. The Division of Capitol Police has the distinct honor and privilege of tracing its roots to 1618 at the first permanent English settlement in Jamestown, Va., as The Public Guard. 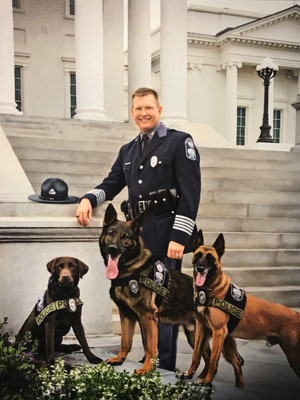 From that small unit of 10 men formed to protect the governor, it has evolved into a progressive law-enforcement agency dedicated to serving Virginia's elected officials, government employees and visitors to the Commonwealth. 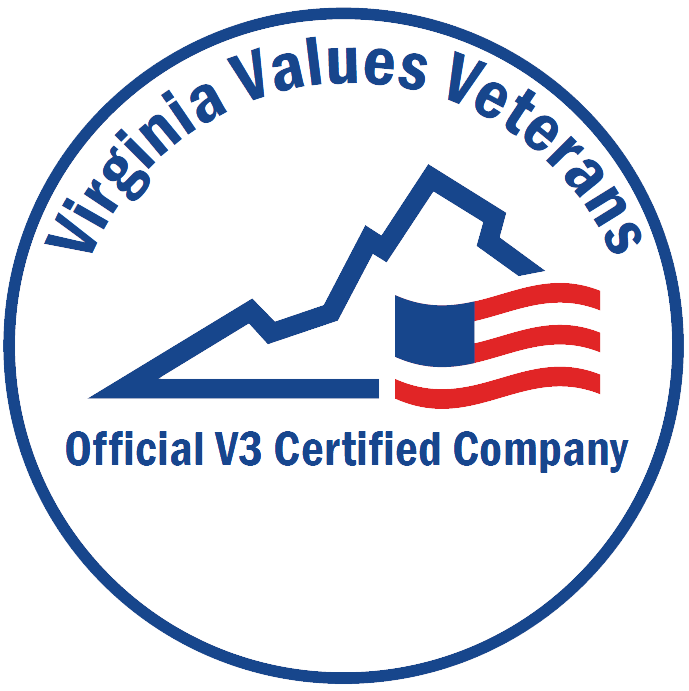 The Division of Capitol Police in 2010 became one of less than 20 percent of Virginia law-enforcement agencies to obtain state accreditation through the Virginia Law Enforcement Professional Standards Commission (VLEPSC). The division, which was re-accredited in 2014, is working to seek re-accreditation this year. On its 400th anniversary, the Virginia Capitol Police has evolved into a highly professional staff of police officers, support officers, communications professionals, administrative staff and K-9 that allows us to carry out our duties daily in a manner consistent with our core values of Devotion, Professionalism and Character. As you will see as you browse these pages, the Division of Capitol Police provides comprehensive public safety services. It is our hope that this website will be both helpful and informative.